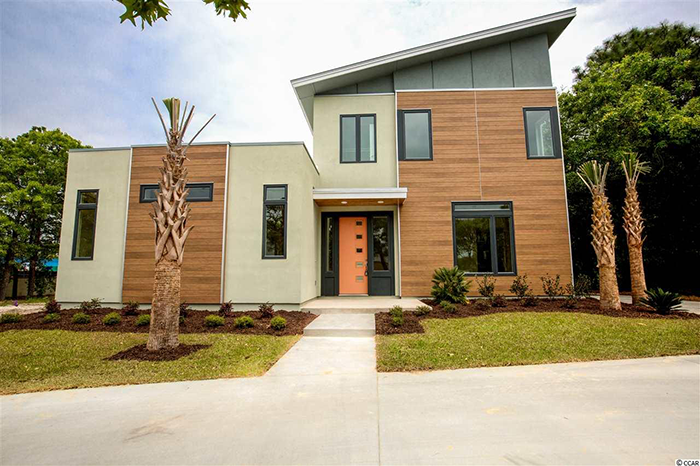 Take advantage of this opportunity to buy your dream home now by checking out our inventory of Recently Reduced homes, condos, and lots from the CRG Companies listing agents. 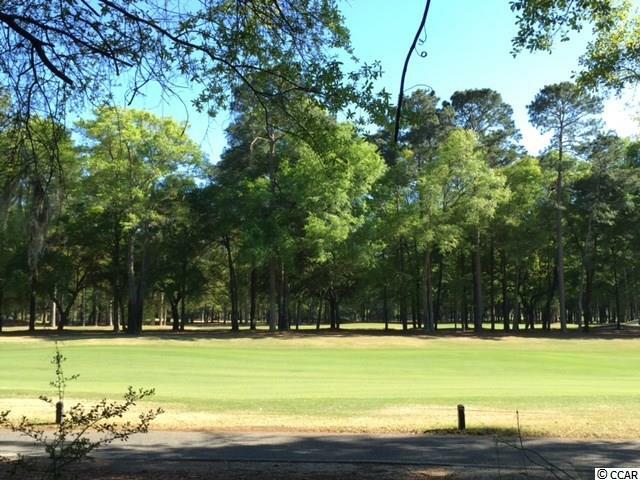 Design and build your custom home on the 5th hole of the Caledonia Golf Course in the Ricefields community of Pawleys Island. An exclusive Just Listed report of homes, condos, and lots from CRG Companies listing agents which have just entered the market. 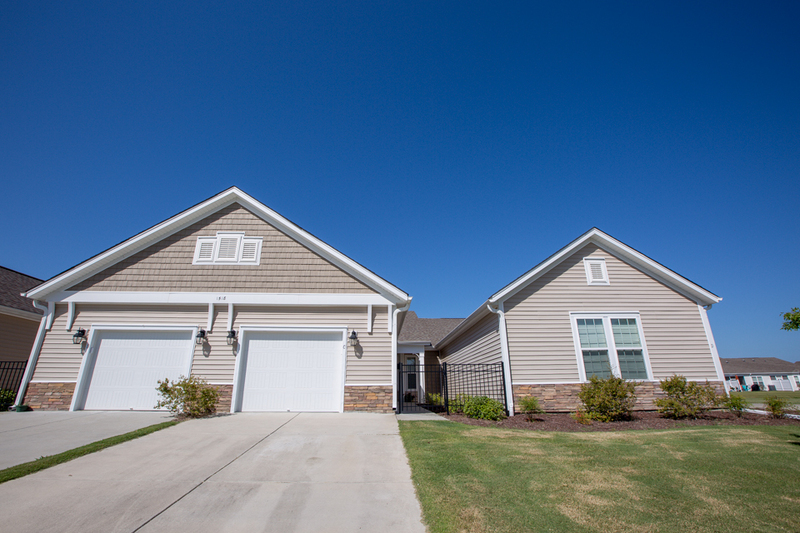 We continuously update featuring the newest properties available for sale. Waterfront, townhome in the Cameron Village community featuring an open floor plan and many upgrades including a private courtyard and screened patio porch. Picture this scenario: The house of your dreams is in livable, if not pristine condition, situated on acreage that also includes a second residence in need of refurbishing and repair. There is an additional outbuilding that is not suitable for habitation but is structurally sound. 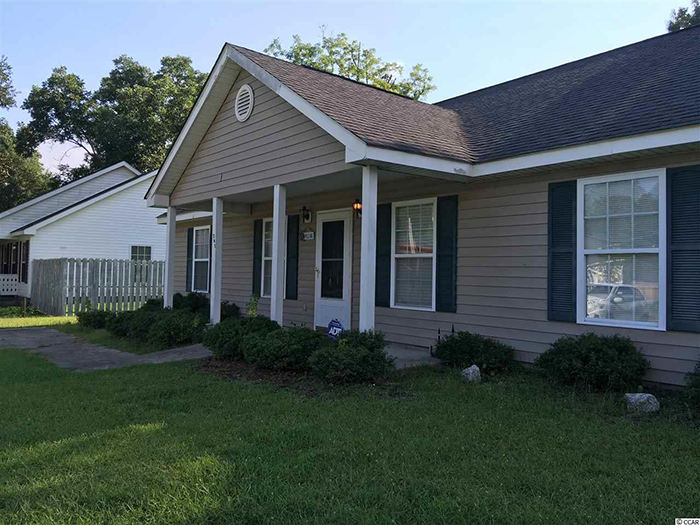 The property is bank-owned, and situated in a part of town that would command two and a half to three times the asking price on the open market, based on comparable values. There are no existing appraisal comps because of the unusual conditions, but local realtors in the know assure you that the value is inherent, based on location and the viability of your planned repairs. However, even with the required cash deposit readily available, acceptable credit, great motivation to buy, and stated intentions to improve the property, you cannot obtain a suitable loan commitment. It can be a discouraging situation. There are limited mortgage loan programs available to help a potential buyer when dwelling rehabilitation is required, but they are difficult to locate and "quick action" is not a hallmark of such financing options. Summer is the perfect time to give your house a makeover. You have more hours of daylight to use for a little DIY work, and you can get the job done on a long weekend. 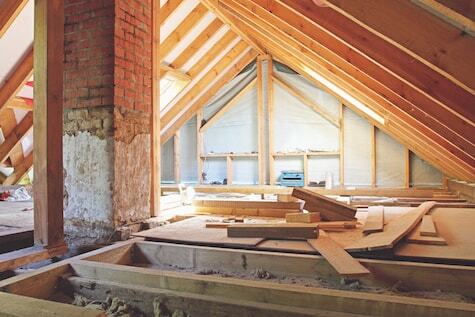 Best of all, you don't have to do a full gut job or major renovation to breathe some new life into your house. Instead, think about switching out some accessories and making smaller changes that will still have a big impact. 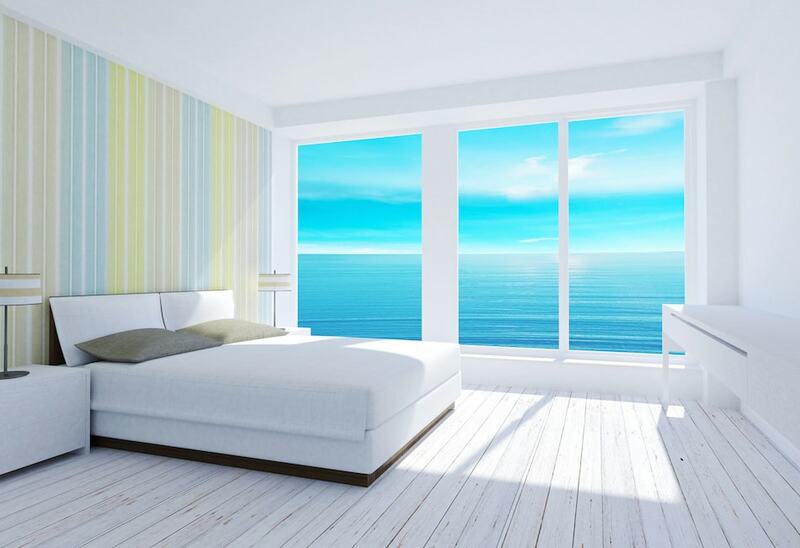 To celebrate the season, try making your house feel like the vacation place of your dreams, and you'll enjoy the relaxing feel of a beach cottage without ever leaving home. You can add some breezy beach decor to enjoy all year long by choosing a seaside color scheme, lightweight soft goods, and some special summery accents. 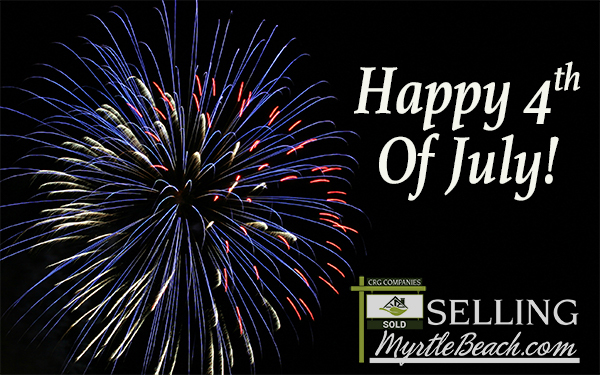 If you’re staying in the Myrtle Beach area to celebrate Fourth of July this year, you’re in luck! The Grand Stand hosts an array of events for the whole family to enjoy. Starting Saturday, July 2nd through the evening of Monday, July 4th, you’ll find plenty to fill your calendar. From parades, to contests, games, and fireworks, we’d like to share this holiday weekend's best in nightlife, festivals, entertainment, and more. Happy Birthday America! There’s no better way to celebrate America than with a great fireworks display! 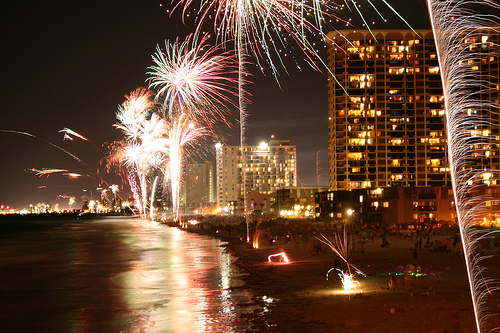 Here’s our list of featured Fireworks Shows the evening of Monday, July 4th. Click here for more information on these events! Moving to the Myrtle Beach Area? Let us be your guide!